Over the years, search engine optimization has been described in many different ways. But at its core, SEO is simply a way to help your website show up near the top of Google and Bing for relevant searches. 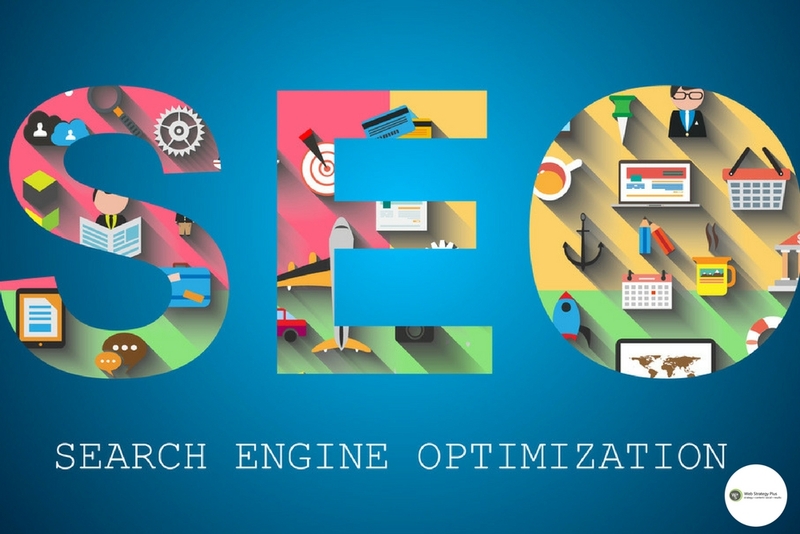 While there are individuals and companies that engage in SEO practices specifically prohibited by Google, the type of search engine optimization Web Strategy Plus does for all of its clients is in full compliance with Google’s guidelines. There’s a lot that goes into developing and executing a successful SEO strategy. If you want to ensure that you have a knowledgeable professional on your side to help with all of this work, you can easily learn more about how Web Strategy Plus approaches search engine optimization.